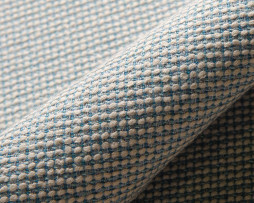 Sunbrella Hybrid – Sunbrella Hybrid Sky is a tight knit multi colored woven of mineral blue, aqua and white. 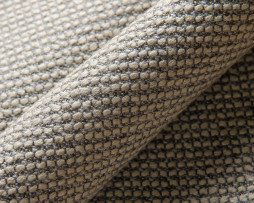 This Sunbrella hybrid fabric gives a depth and complexity that will look chic and stylish in any area of the home. 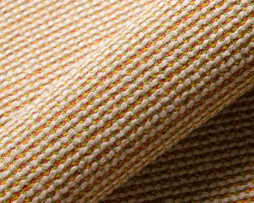 Sunbrella Hybrid Citrus 42076-0000 – Multi Colored Jacquard – Orange, Lime and Natural. Please order a swatch to experience the fabric. 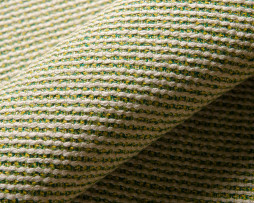 Sunbrella Hybrid Lime 42077-0000- Multi Colored Jacquard – Lime, Yellow and Natural. Please order a swatch to experience the fabric. Sunbrella Hybrid Sky 42078-0000 – Multi Colored Jacquard – Blue, Gray and Natural. Please order a swatch to experience the fabric. 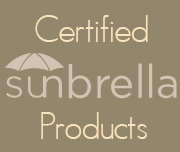 Sunbrella Hybrid Smoke 42079-0000 – Multi Colored Jacquard – Grays and Natural. Please order a swatch to experience the fabric.